At the Law Offices of Nellie R. Aguilar we understand that when legal problems arise people need an attorney they can trust. Our office is committed to providing you with honest, reliable and hard working counsel you can trust. 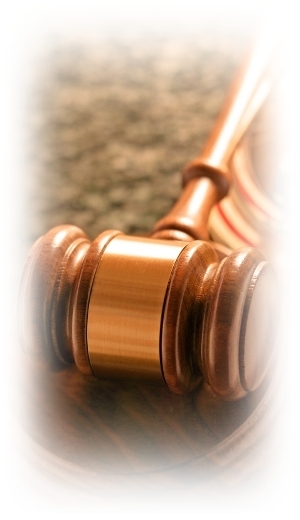 Our staff and attorney are Spanish speaking and strictly dedicated to protecting your rights. Our primary goal is to understand you and your needs. We will work diligently to address your needs and explore all possible options to help you achieve the best possible solution in your case. "All original material 2009 to Present, Law Offices of Nellie Aguilar - ALL RIGHTS RESERVED"